With the word “mindfulness” we usually mean consciousness, the ability to observe, to be aware. It is the situation in which one focuses and is aware of what is happening in the present, in the “now” (Brown & Ryan, 2003), without criticism. Mindfulness is one of the elements of yoga and meditation and was developed in the East. The practice of mindfulness is now increasingly applied in the field of mental health and has evolved as an alternative treatment approach. According to various studies, mindfulness is ideal for depressive and anxiety disorders, for the treatment of chronic pain, for the treatment of substance abuse etc. By practicing mindfulness we learn to pay attention to the present moment, the thoughts, the feelings, the body. This helps to cultivate an attitude of curiosity about what is inside of us and what is happening to us by observing it with openness. It is not a practice of relaxation to get away from the present but instead awakens us gently to it. Paying attention with serenity, acceptance and sobriety we come to a mental state that allows us to experience relaxation through vigilance. From this centre of mental peace we get to know ourselves and acquire the ability to consciously and intentionally choose our actions, that is, to act on our own values ​​and not to mechanically react to what is happening to us. Here is a simple example of an exercise to increase mindfulness. This exercise may be simple but can have a strong effect. It helps to reconnect with the beauty of the natural environment and to enjoy small moments that hide a lot of meaning, which we usually let them go unnoticed. Choose a physical object in your immediate environment and notice it by giving your full attention to it for 1-2 minutes, for example, a flower, an insect, the clouds or the moon. Observe it as if you were seeing it for the first time. Allow it to monopolise your attention so that its presence absorbs you completely. Feel the energy it radiates and its role and purpose in the physical world. In the same way we can observe sounds and smells. 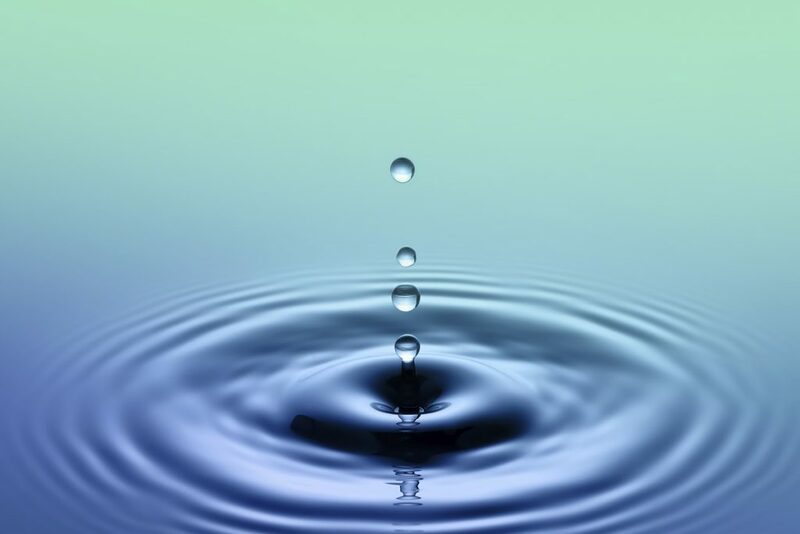 This training course is based on the theory and research of Dr Jon Kabat-Zinn and it offers a complete and scientifically based training in Mindfulness practices. It trains the participants in awareness, in paying attention to the present moment with clarity and equanimity. 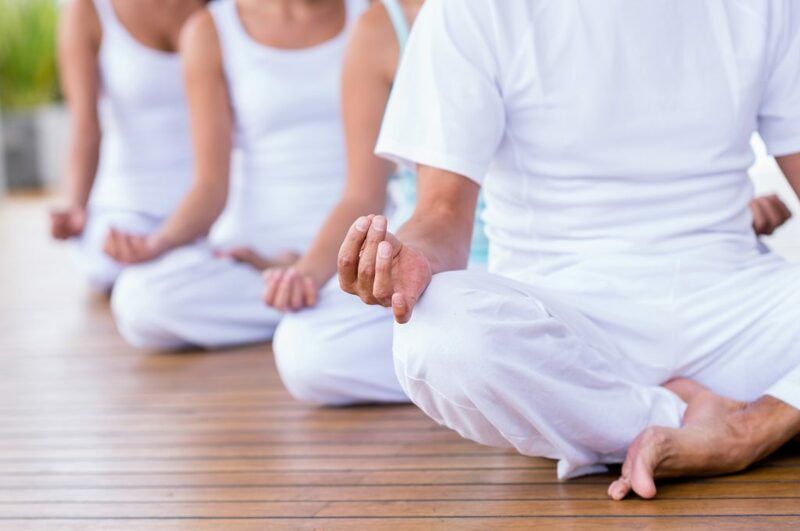 Through a range of different practices (meditations, discussions, yoga, mindful movement, cognitive behavioural therapy, acceptance and commitment therapy) it assists us in becoming more self-aware, experiencing greater calmness and fulfilment whilst handling everyday challenges more effectively. The training is conducted in small groups of 6-10 people and it takes place once a week in a 2 hour-long session. The course handbook includes instructions for guided daily practice at home. The course includes an additional day of full practice, a silent retreat where we practice guided meditations and practices. This is a rejuvenating experience that creates the space and time to be silent in order to reflect and fully experience “being” for one day. Following the completion of the course the participants can continue their training and support their on-going practices through optional monthly meetings, silent retreats and activities. Countless medical and psychological studies from the 70s until this day have evidenced the effectiveness of mindfulness across a wide spectrum of effects including the capacity to change brain neurochemistry through only 8 weeks of practice. To whom is the Mindfulness Training Course targeted? This course is suitable for anyone interested in personal development and self-awareness, in improving psychological health but also in professional development.